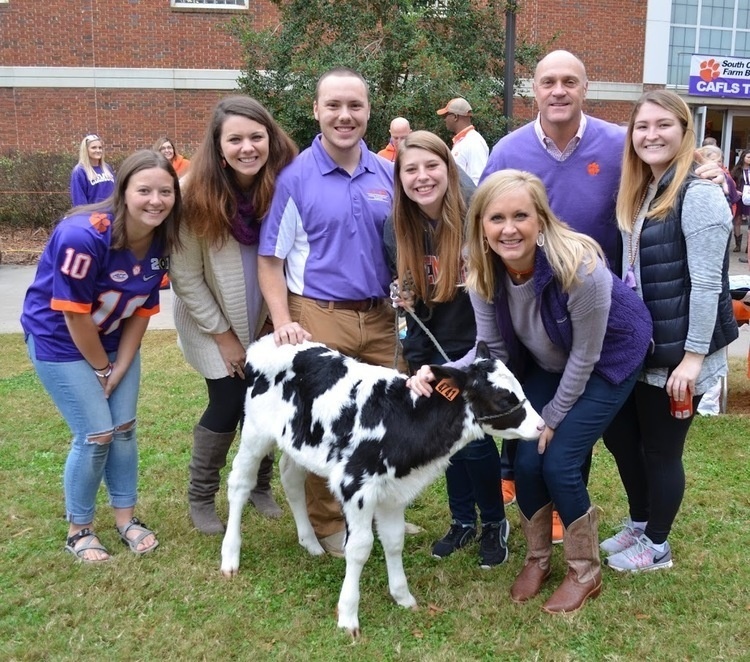 The SC Farm Bureau CAFLS Tailgate 2018 will be held on Saturday, September 29 in conjunction with the Syracuse football game. Our doors will open 3 hours before scheduled kickoff of the game in Fike Recreation Center. You can register and purchase your meal tickets and tshirts online. A limited number of meal tickets and tshirts will be available for purchase at the Registration table on Saturday.